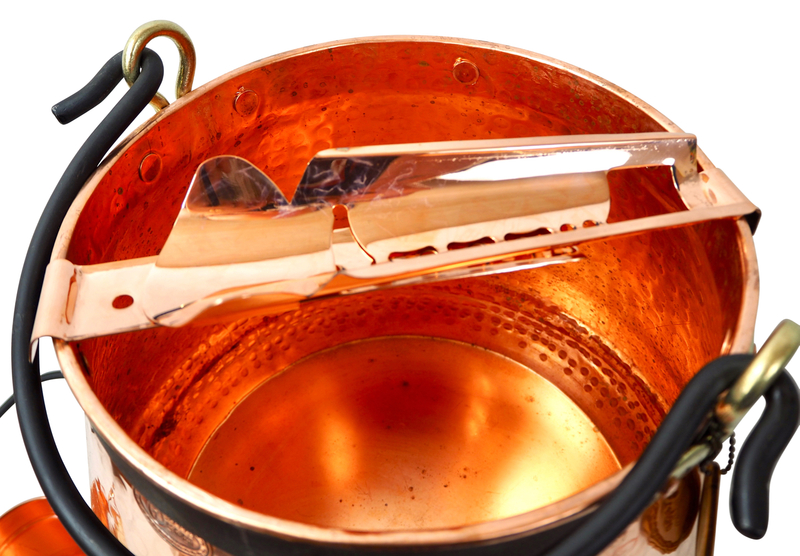 Feuerzangenbowle is something special. 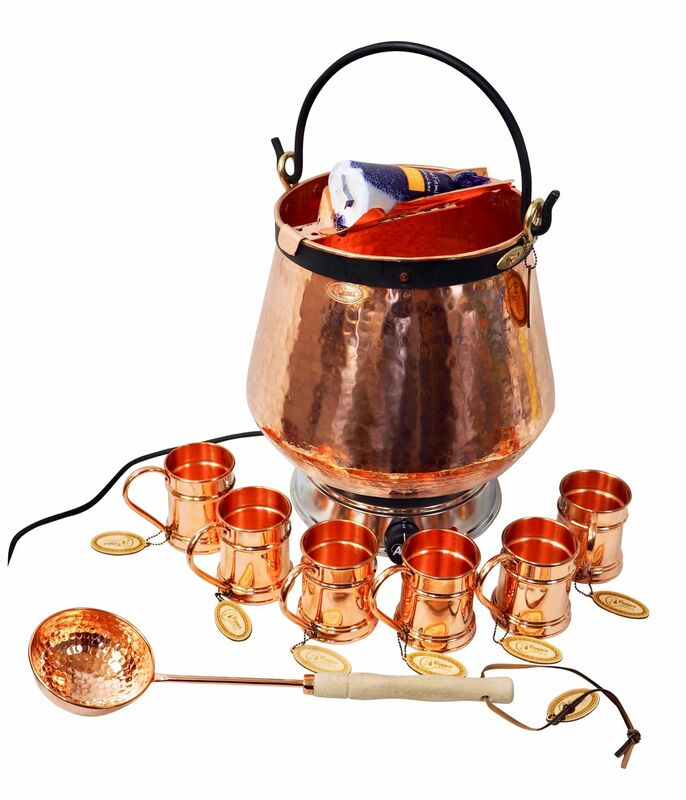 That is why we are offering a unique set for you to enjoy festivities such as nniversaries, birthdays and weddings. 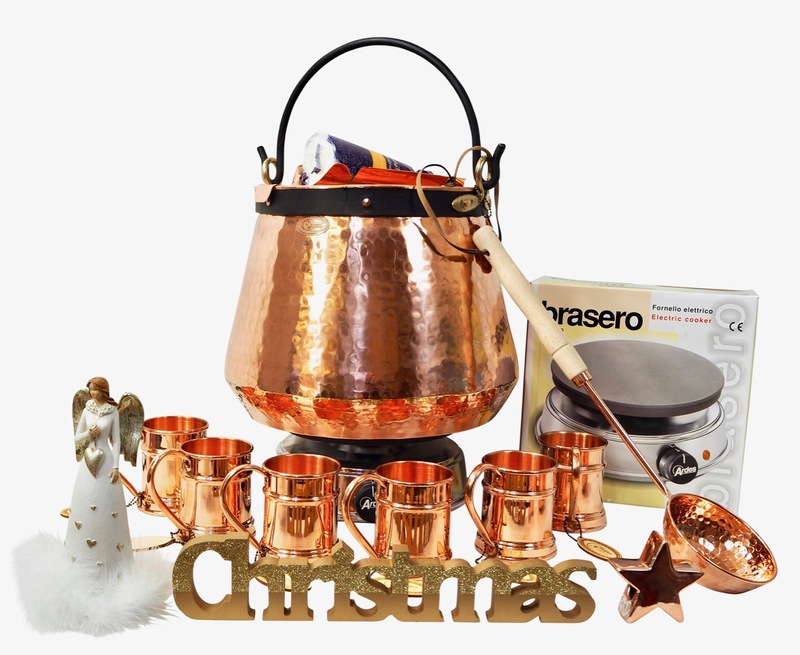 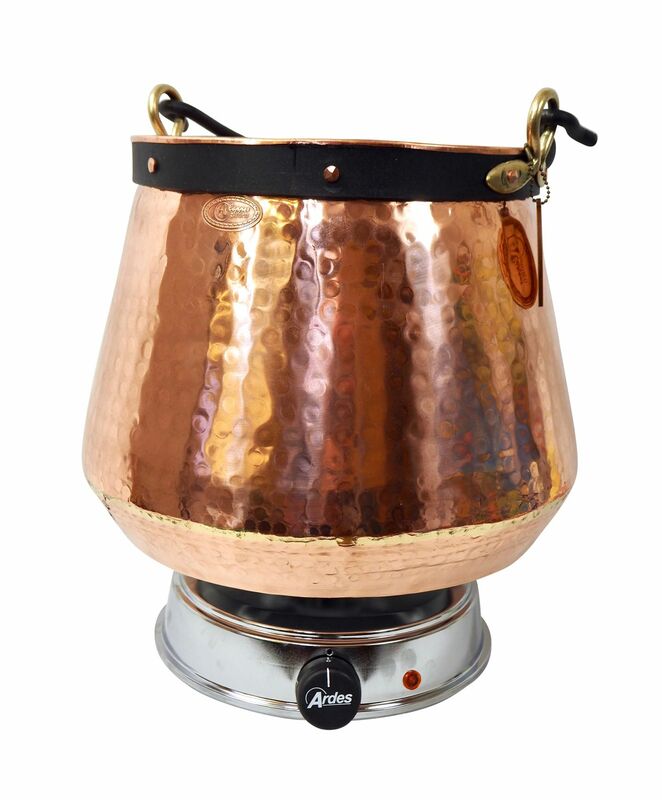 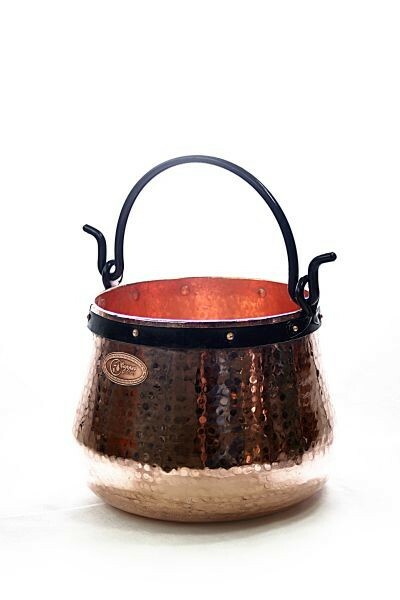 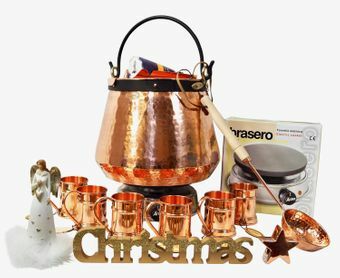 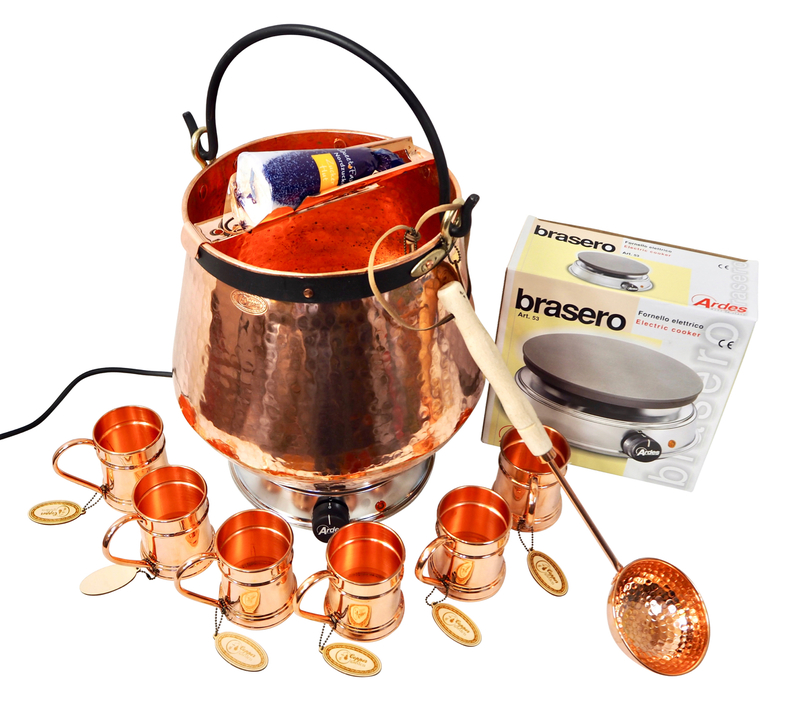 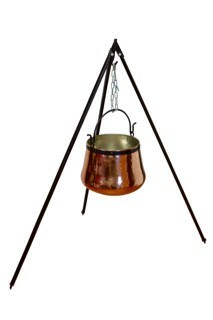 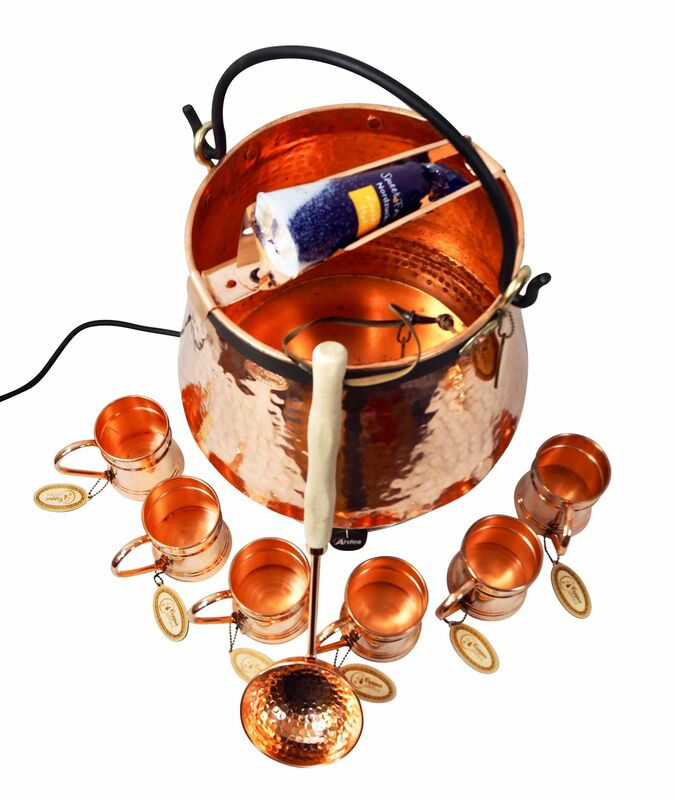 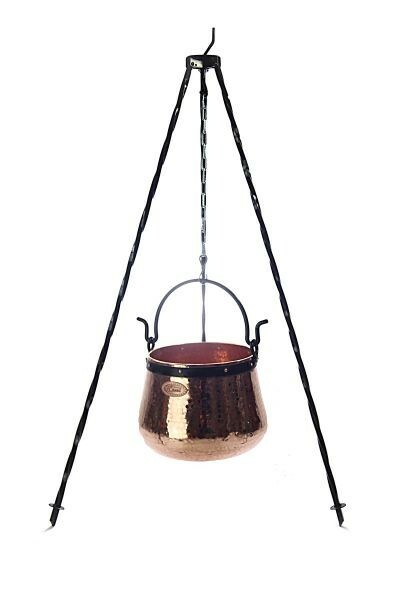 Delivery includes our handforged 20 litre copper cauldron with sugarloaf holder, ladle, 6 copper mugs, sugarloaf and a 22 cm hotplate. 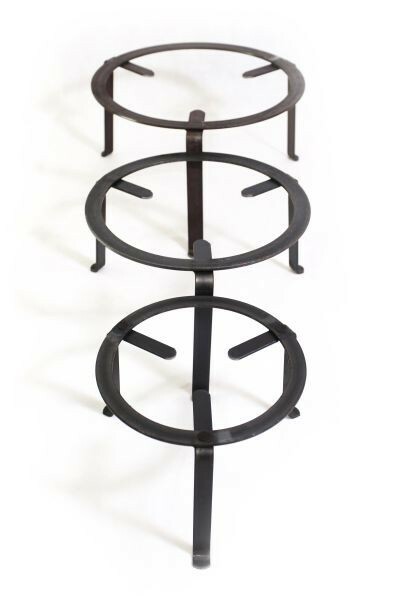 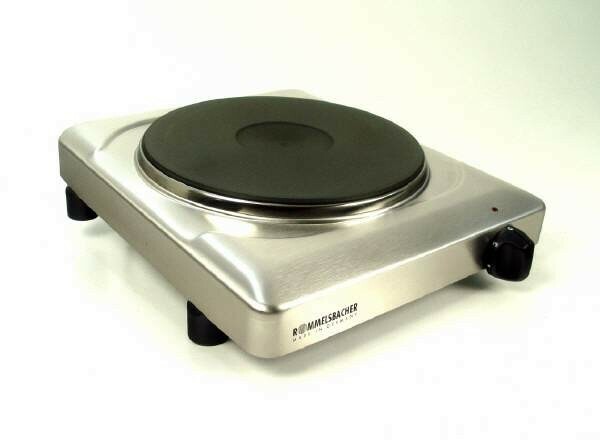 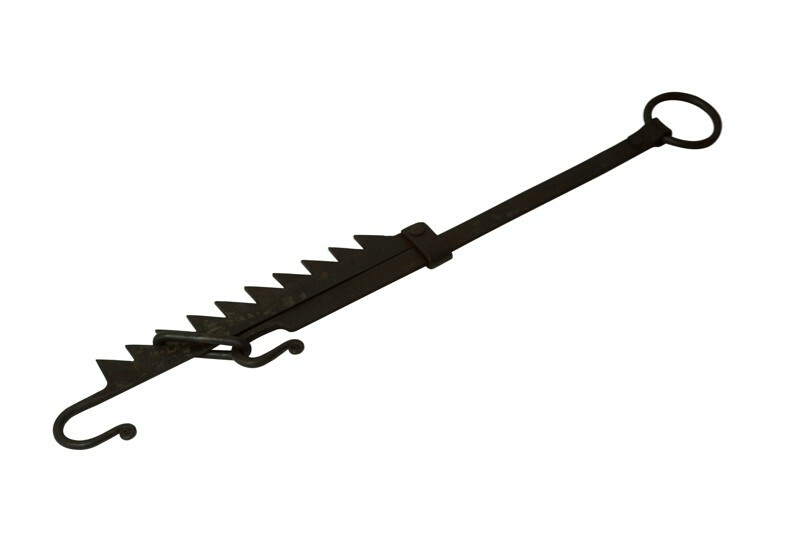 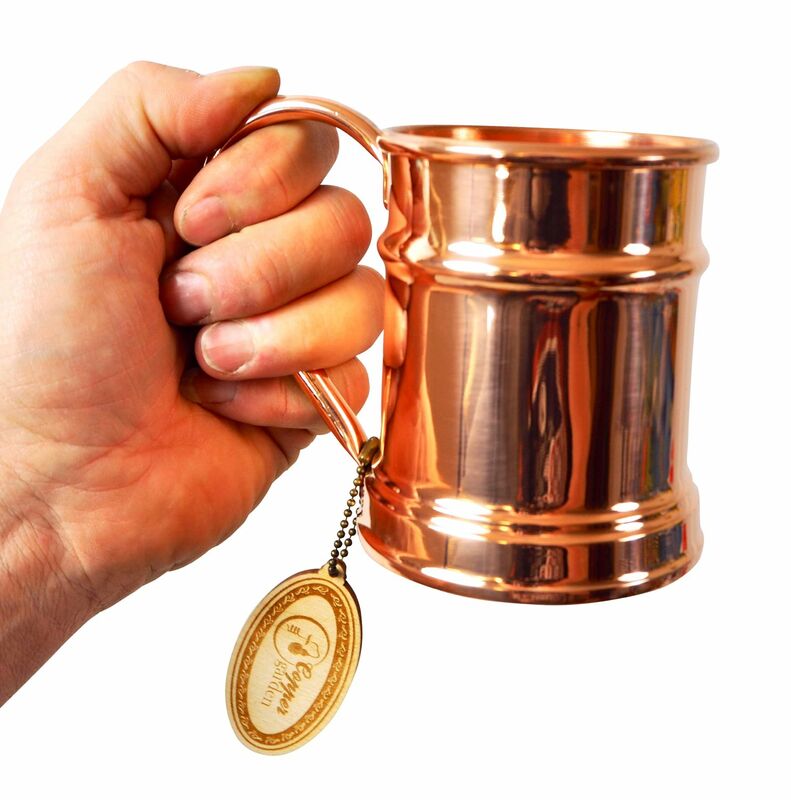 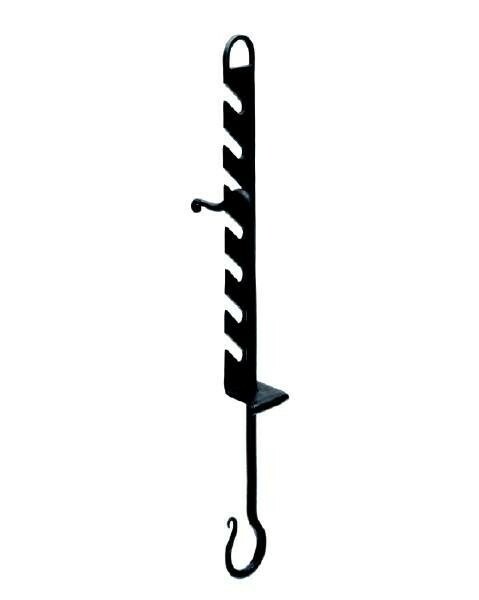 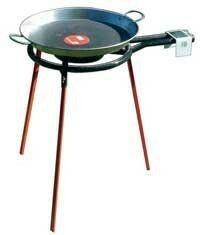 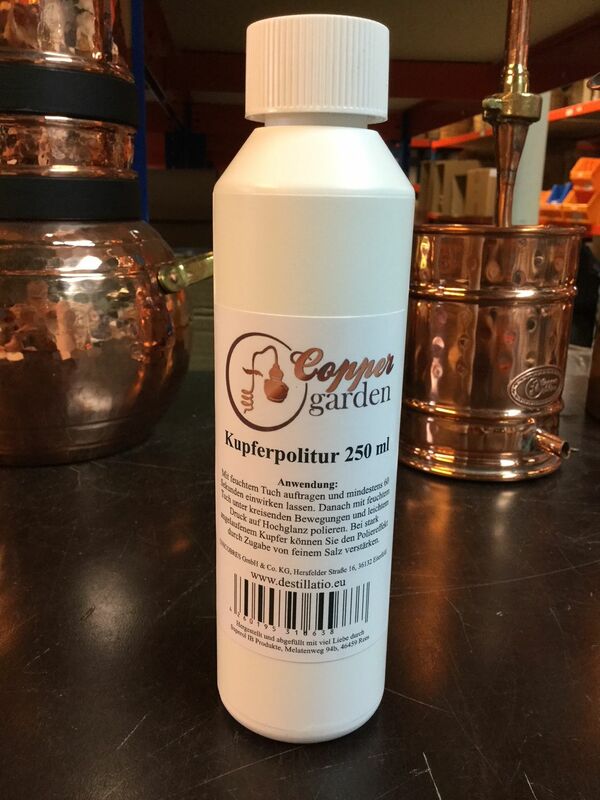 On top of that, you will receive our Destillatio copper polish to restore the copper shine after use. 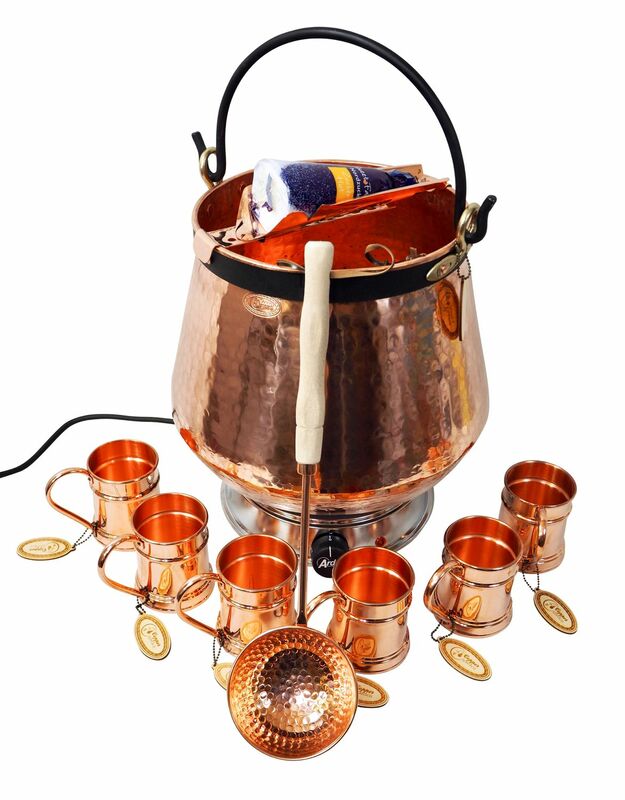 Celebrate with family and friends - make brandy punch and enjoy it together!